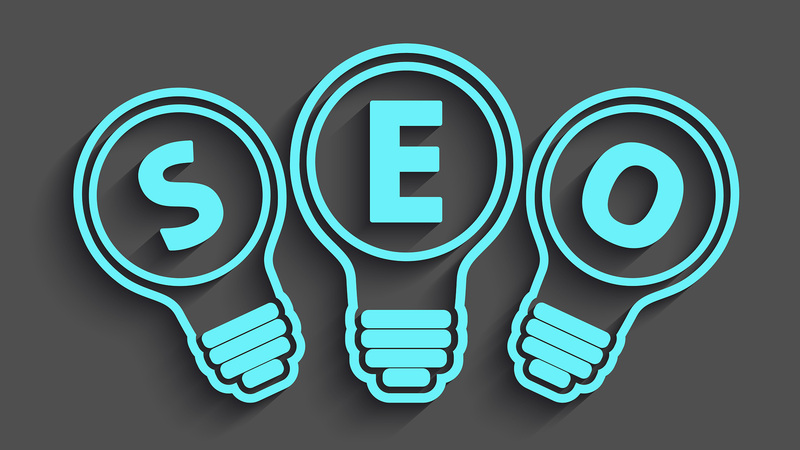 Search Engine Optimization (SEO) is the process of improving where your website shows up (or ‘ranks’) in search engine results. Identifying and researching keywords which will produce the best results. Reviewing past performance reveals positive or negative trends and opportunities for improvement. Reviewing a client’s history and current status may bring opportunities to light, as well as potential technical issues with a client’s website. 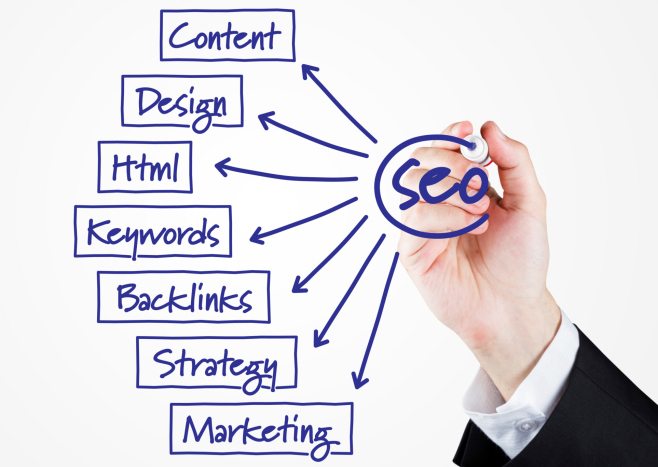 Many SEO firms have promised to build hundreds, even thousands, of inbound links at low prices. This is now penalized by Google and for many companies the path to SEO success starts with cleaning up the “spammy” links pointing to their websites. 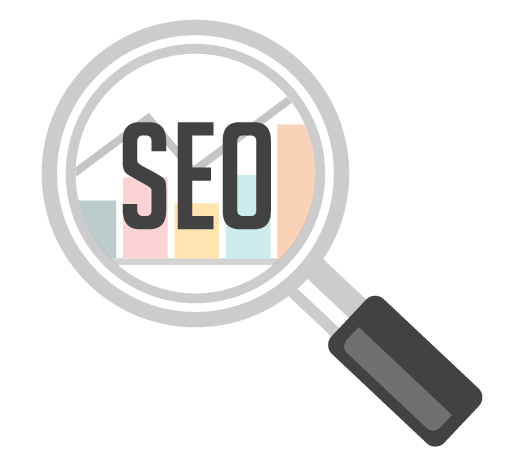 This includes various SEO factors such as website and webpage load speed, URL structure, internal linking, title tags, meta description tags, and content. A redesign is needed when the website is outdated, converts visitors poorly, is not mobile friendly, has poor code, and the cost of fixing everything is greater than starting from scratch. It may be necessary to overhaul the code of a website to make it more SEO friendly. How extensive this overhaul is depends on the details, but it can range from light cleanup of the existing code to a complete replacement of the code while maintaining the existing design. If the link profile analysis reveals a large number of low quality, harmful inbound links, or worse yet, a manual penalty, then it is necessary to remove as many links as possible.